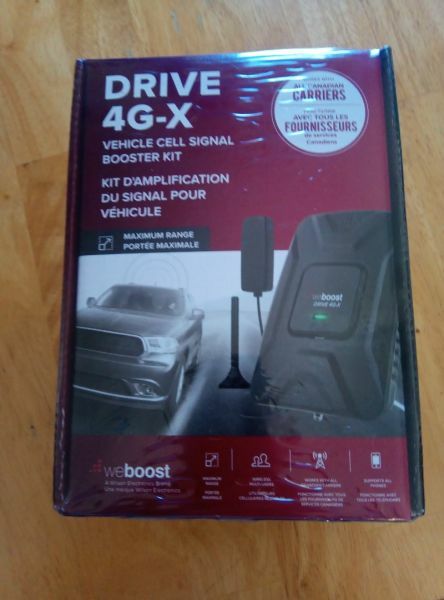 Brand new weBoost Drive 4G-X. Still in original box. Weboost highest powered booster for mobile use.